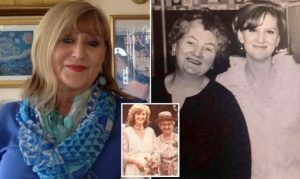 Now Sue, 68, and her kidney are “still going strong”, defying medical predictions over the organ’s lifespan. Recalling the time, she said: “I could hardly walk, I was a different colour – I was yellow and all of a sudden I had a rosy glow. “It was a pretty scary time, even when I was still on the ward people were dying. Ann Metcalf died in 1985 at the age of 69 following a road accident. Doctors usually estimate a transplant from a living donor will last 20 years at most. But Sue said hers is “still going strong” 43 years on, adding she has looked after herself and taken 20 pills a day to make sure the kidney was not rejected. She said: “I remember thinking ‘if I get five years I’ll be happy’. That was 43 years ago and my kidney is heading for 101 years old in November. “You just have to get on with life, not play the victim and wrap yourself in cotton wool. “I’m pleased my dad didn’t come back as a match because he didn’t even dare go to the dentist, so it would’ve been really hard for him. 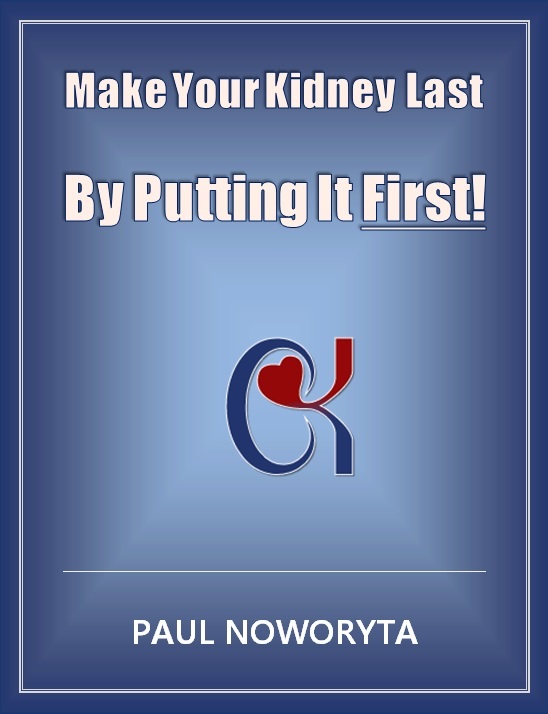 In 1973, only between 30% and 40% of transplanted kidneys lasted for five years. The family’s story featured in local newspapers as living donor transplants were still relatively rare at the time. Every three weeks Sue spends two hours arranging her pills for the days ahead – a task she does not enjoy, but one she realises must be done. “I think [my mother] would’ve been astounded that it’s lasted so long,” says Sue. “Neither of us could possibly have imagined this longevity. Prof Derek Manas, president of the British Transplantation Society, said: “It’s an amazing story of encouragement and hope for people on dialysis and for encouraging people to donate as living donors or to join the Organ Donor Register. Dr Charlie Tomson, consultant kidney specialist at Newcastle’s Freeman Hospital and a trustee for Kidney Research UK, added: “It’s an absolutely wonderful story. “Although kidney centres around the UK and internationally have patients who have lived a long time, they are still very rare. We just wish we had more research as to why this is. “It would be great to bottle whatever Sue has got and give it to other people.